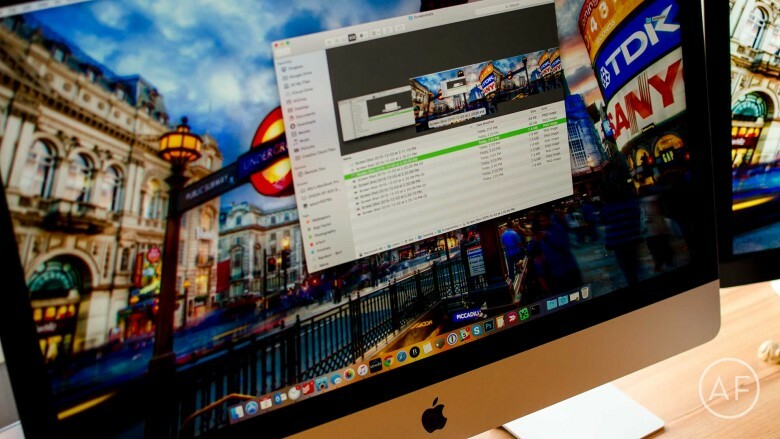 Taking screenshots on Mac OS X is extremely and we’ve shown you how you can do that and even change the destination location for those screenshots. But did you know that you can also easily change the default format of the screenshot? It can either be JPG, PNG, GIF, and so on. 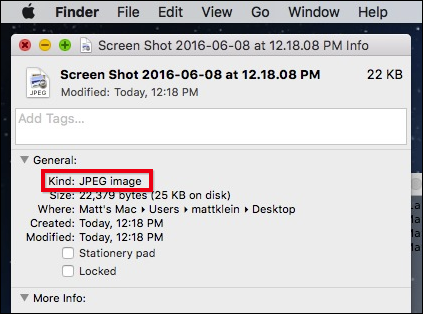 If you take a screenshot on Mac OS X, it will be saved as a PNG formats by default. And the truth is there’s nothing wrong with this format, but probably you want to make your screenshots to be in JPEG format. Normally you can do this by opening the image in Preview and then export it to that format. This works fine, but it’s not convenient and you’ll need to do this individually for all your screenshots. In case you want your screenshot to be always saved as JPEGs whenever you take a screenshot, then it’s more proper to change how Mac OS X saves its screenshots format. First thing to do is to open the Terminal and execute a little command line hacking. 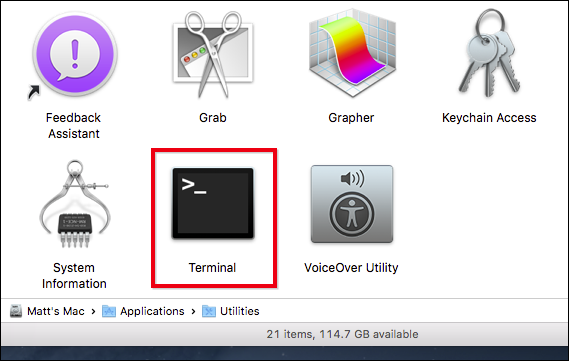 If you don’t know or have forgotten how you can get to the Terminal, the Terminal is located in Applications > Utilities. 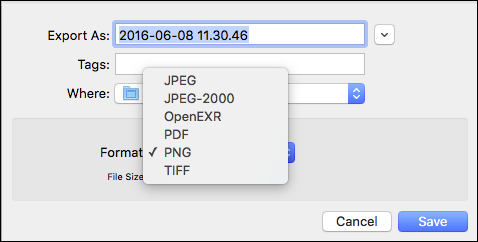 By default, Mac OS X doesn’t show file format extension, however, if you want to be sure that your changes are have taken effect, then go ahead and take a screenshot and then check its file info (Command+I). And in case you want to revert back to the original file format (PNG), then you need to modify the terminal command by placing the “png” format at the end of the command as shown below. And also always remember to run the KILL command (killall SystemUIServer) in order to restart the system server or else your changes won’t immediately take effect. 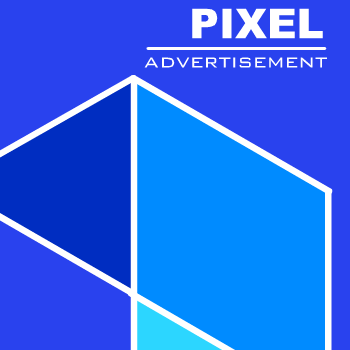 Well it’s unlikely you’ll be changing the screenshot file formats regularly, but will always come in handy at some odd times if a job or project needs screenshots to be taken in a specific format other than PNG. And if you would like to have more control over every screenshot you take on your Mac OS X, the Grab utility is available and you can always use it, which of course will also let you save screenshots in your preferred image file format as you take them.